Let me explain you how to install backtrack linux(pentertation testing distribution) on Pendrive/Flash drive persistent Memory(to store changes). Without persistent memory, you can not install new software or copy files in your backtrack. 8GB USB Pen Drive (atleast 4GB pen drive, in 4gb you can create less amount of persistent memory only). You can run universal usb installer by double clicking it(no need of installation). 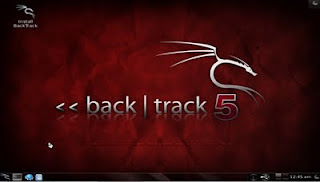 Select Backtrack 5 or Backtrack 5 R1(it is included in latest version) or select your backtrack version. 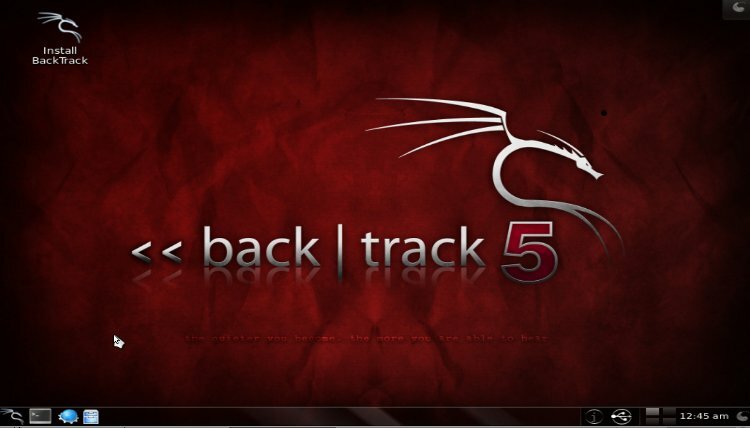 Now click the browse button and select the Backtrack ISO image. Now select the USB Drive(Pen Drive) Letter. Becareful while selecting the Drive Letter. Check whether it is correct letter for your pen drive. If you mistaken in selecting the drive, it will format other drive. check the We will format x: Drive as FAT 32 option. Set a persistent memory based on your requirement. i set 2GB . Click the Create button. It will prompt with “ready to perform following action….”. Verify once again whether you choose correct drive. Then click the Yes button. After completion of installation , restart the windows. Press F10 of F12(it may vary for you) to select Boot Drive. Select your Pen Drive as boot drive. Now backtrack start to boot. After booting is completed, you will see the command line Interface with “[email protected]:”. Enter “startx” to get into GUI interface.